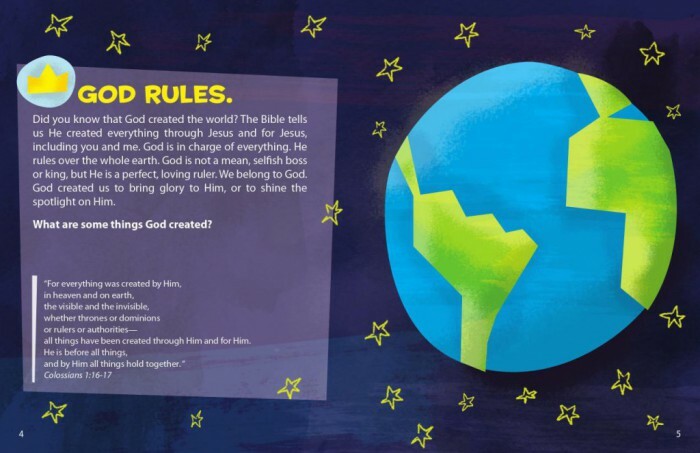 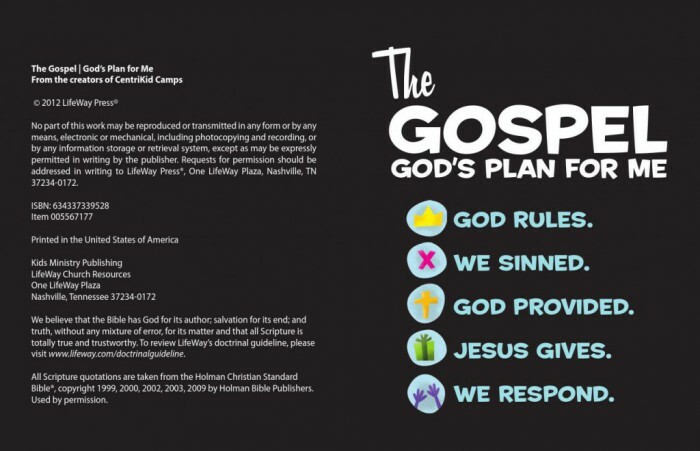 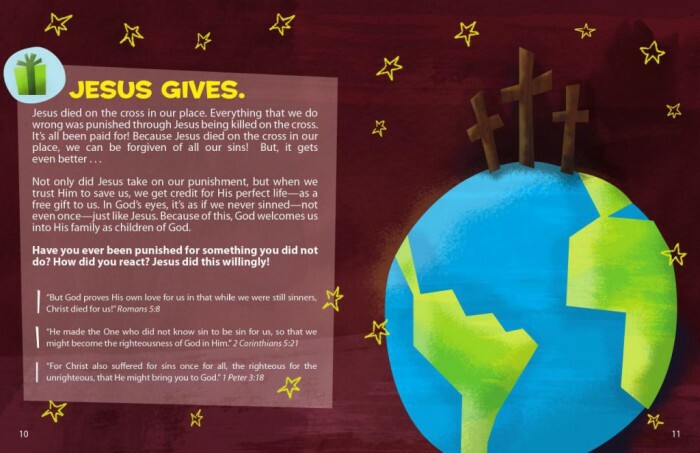 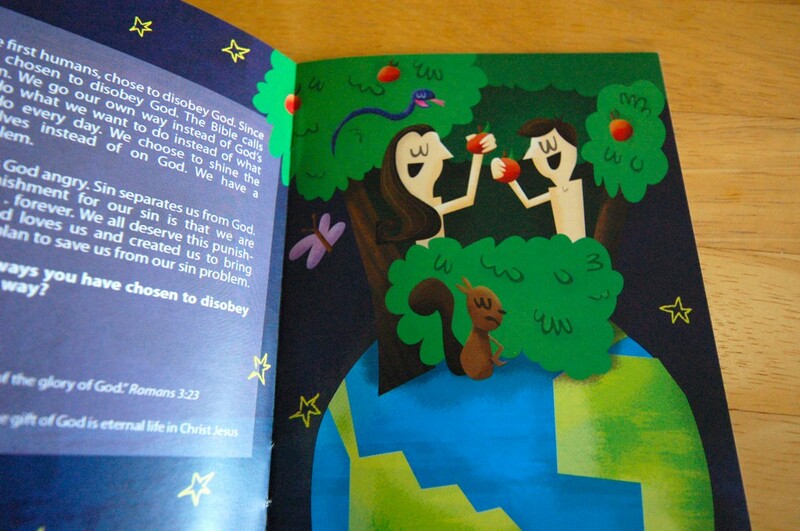 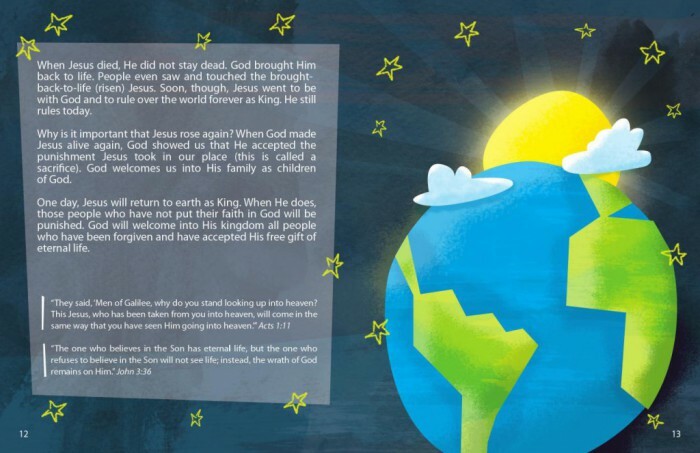 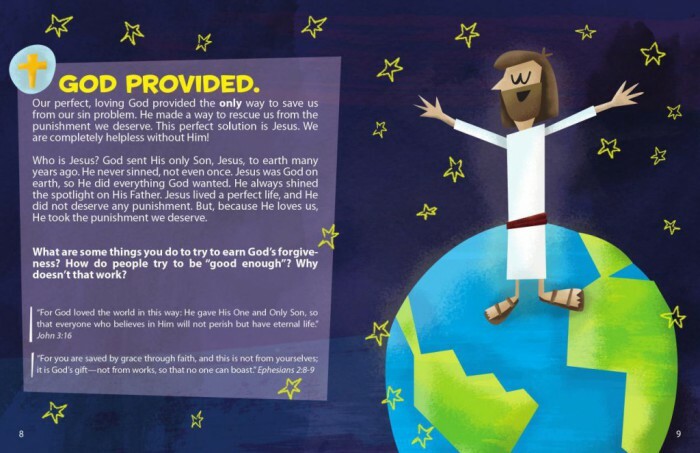 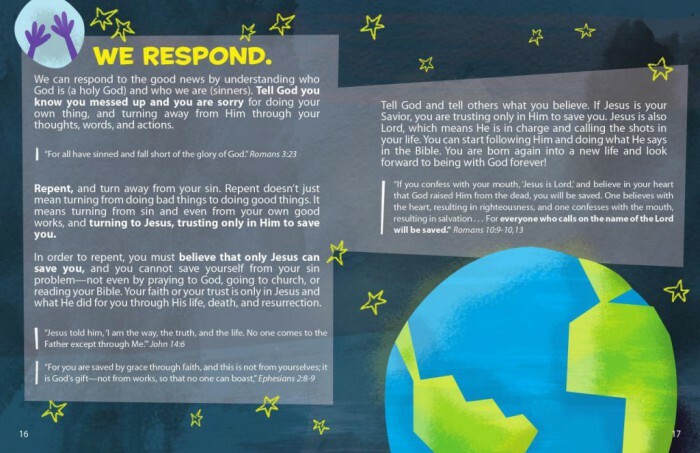 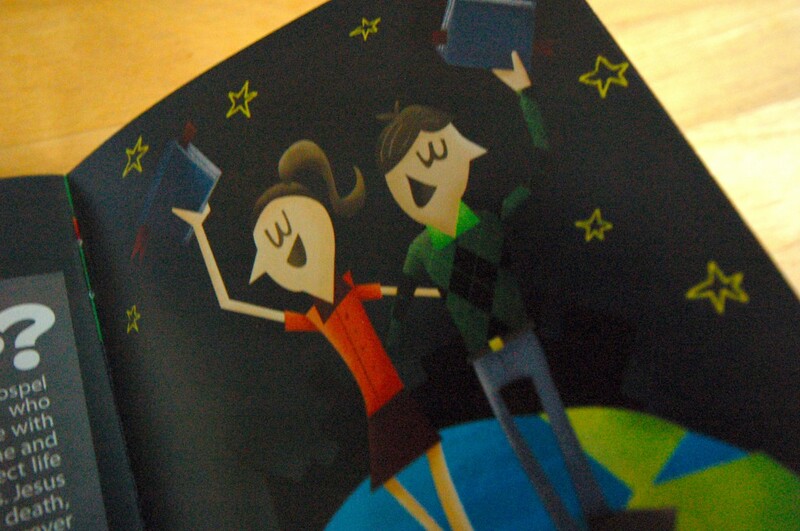 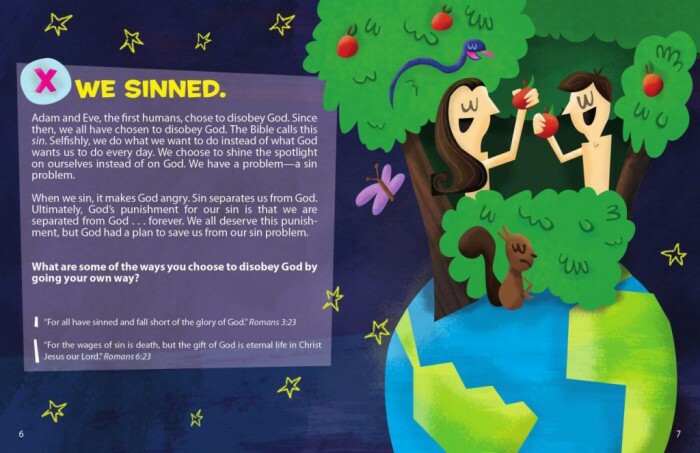 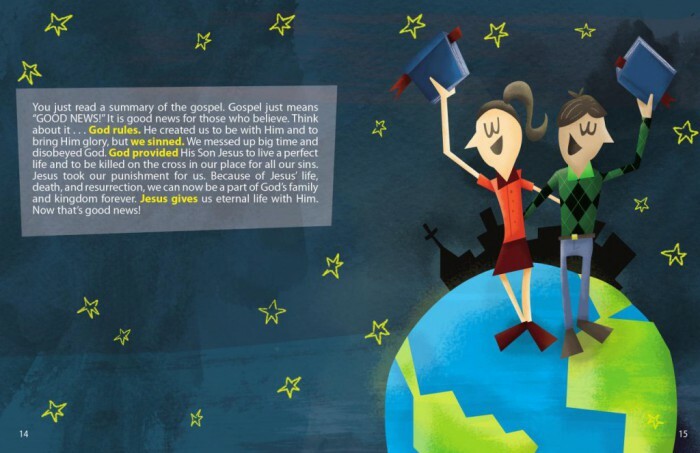 This was a booklet that I designed to help people explain the Gospel. 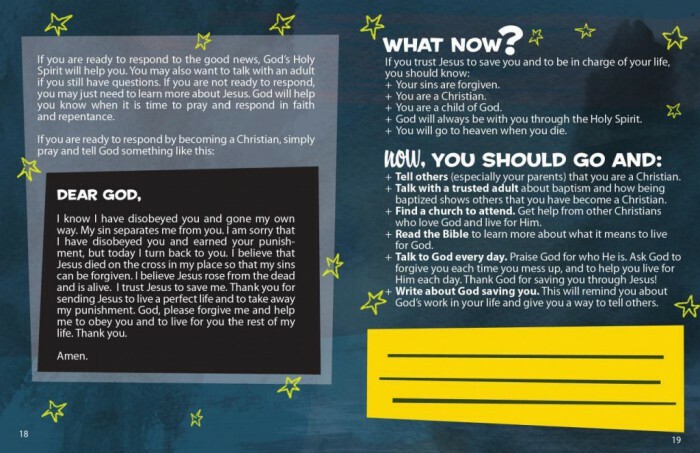 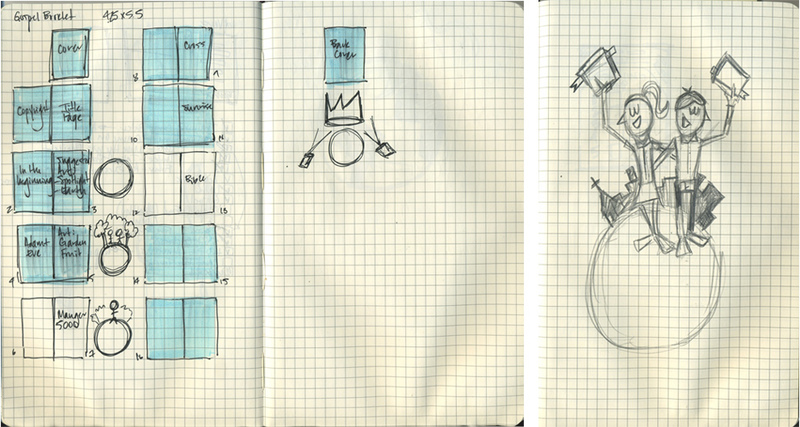 Originally, it was a tool created for the CentriKid staff to use at camp. 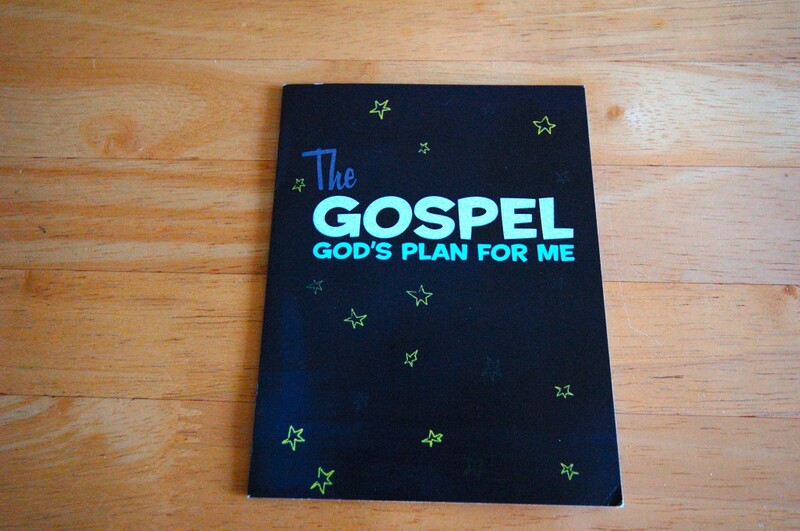 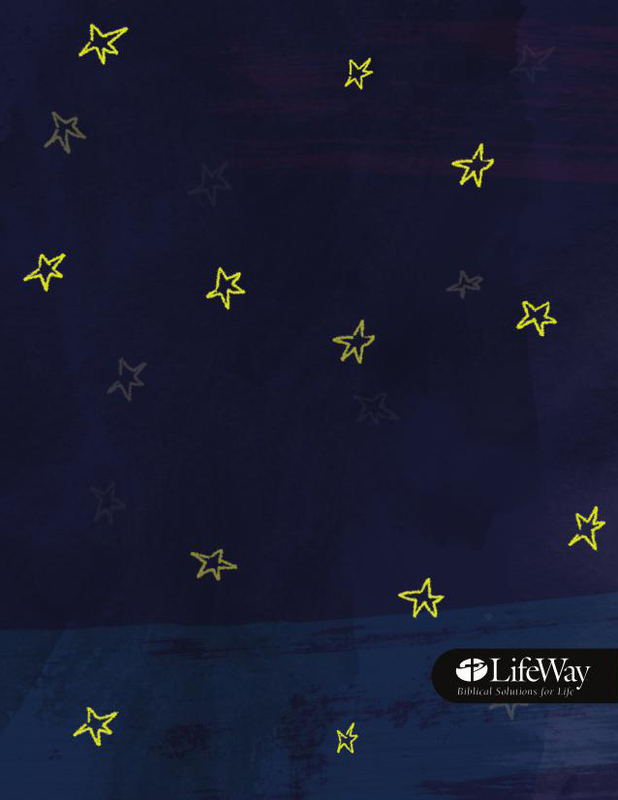 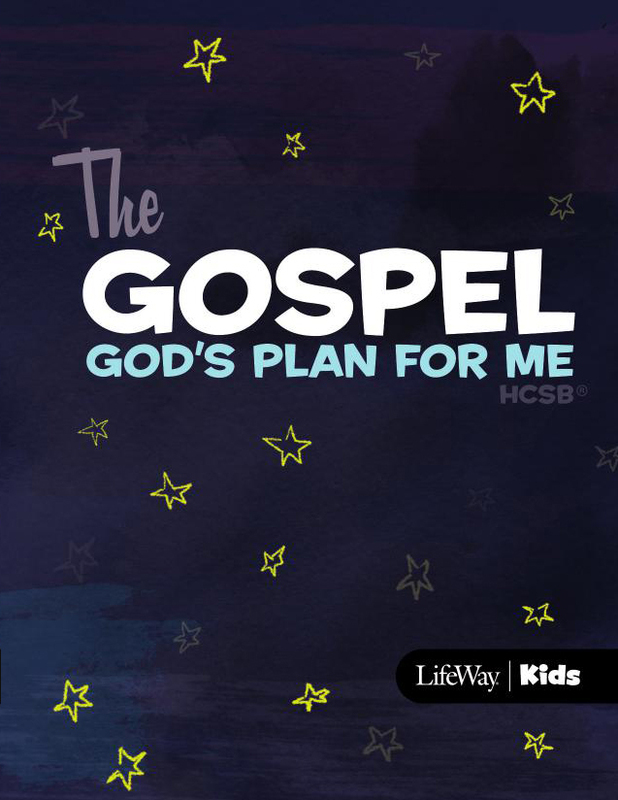 However, it was so helpful, that it was reprinted and sold at LifeWay Christian stores.